Do you want to STOP Yo-Yo Exercising And Yo-Yo Dieting? Our 42 DAY CHALLENGE is based on Results. Interested in Results, a supportive Community and Lifestyle changes? For most people that is a huge Yes! But somehow it sounds impossible…because other things in the past haven’t worked and there are not enough hours in the day! So, how could this work? 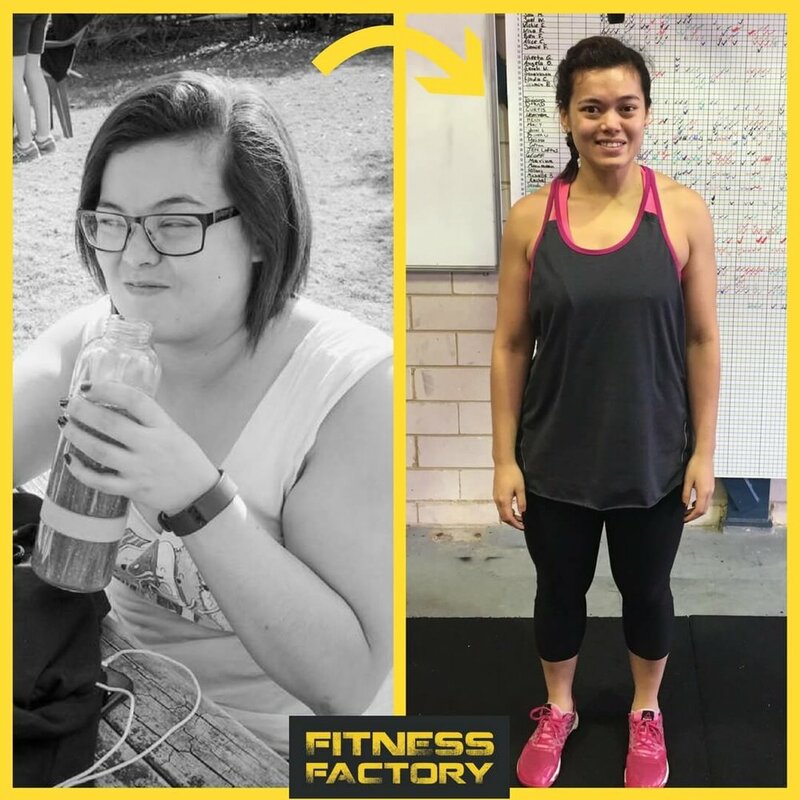 Well, we have over 10 years experience and our programs have literally helped thousands of people to achieve their health, fitness and lifestyle goals and maintain them not just for short term gain but to make it a lifelong habit. Ready to kick start 2018 with other like-minded people and experienced trainers who understand your challenges? Then now is your turn to get it all back again. Recipes to follow for the 6 weeks so you never have to ask yourself "What am I going to make tonight?" That being said, this is for MOTIVATED PEOPLE ONLY. If you have gotten to that point where enough is enough, we would love to have you. I have gone through my own personal transformation and my life's passion is now helping others in their journey. DISCLAIMER: WE DO NOT CLAIM THAT OUR PROGRAM GUARANTEES THE HEALTH AND FITNESS RESULTS THAT OUR CLIENTS IN THE PAST HAVE HAD WITH US. WE UNDERSTAND THAT THE SUCCESS OF OUR PROGRAM IS HIGHLY DEPENDENT ON THE CONSUMER HIM OR HERSELF.